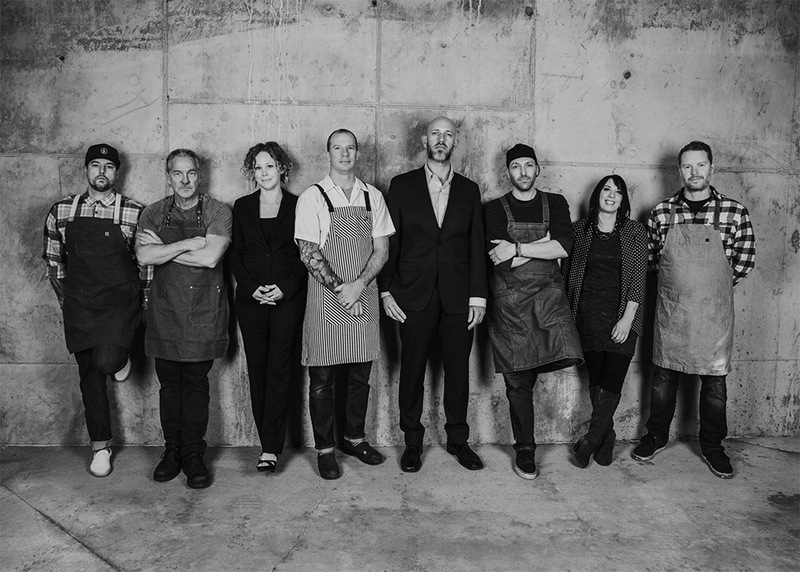 This marks the 12th year of the Denver FIVE, which is now the Colorado FIVE, a name change that reflects a diverse and influential lineup of chefs and beverage luminaries that span the state. This year’s culinary team includes Jim Pittenger, chef-owner of Biker Jim’s Gourmet Dogs; alumnus Josh Niernberg, chef-owner of Bin 707, TacoParty and DinnerParty, all located in Grand Junction; alumnus Duane Walker, consulting chef of the Bid Red F Restaurant Group; alumnus Kevin Grossi, chef-owner of the Regional in Fort Collins; and Bryan Redniss, chef-owner of The Rose in Edwards. The beverage crew lineup comprises Jayme Henderson and Steve Steese, both of whom are co-founders of The Storm Cellar, a winery in Hotchkiss, Colorado, as well as Jen Mattioni, co-owner and bar manager of the Denver-based Q House. “This year, we’re making a deliberate effort to expand our reach way beyond Denver,” says Sullivan. “It’s not just Denver that’s experiencing a restaurant boom, but the entire state, and it was important to all of us to spread the love and round out this year’s crop of chefs and beverage greats with folks that represent the whole of Colorado,” she adds, pointing out that areas like Grand Junction, the Vail Valley and Fort Collins are chock-full of restaurants that are adding momentum to the state’s restaurant climate. 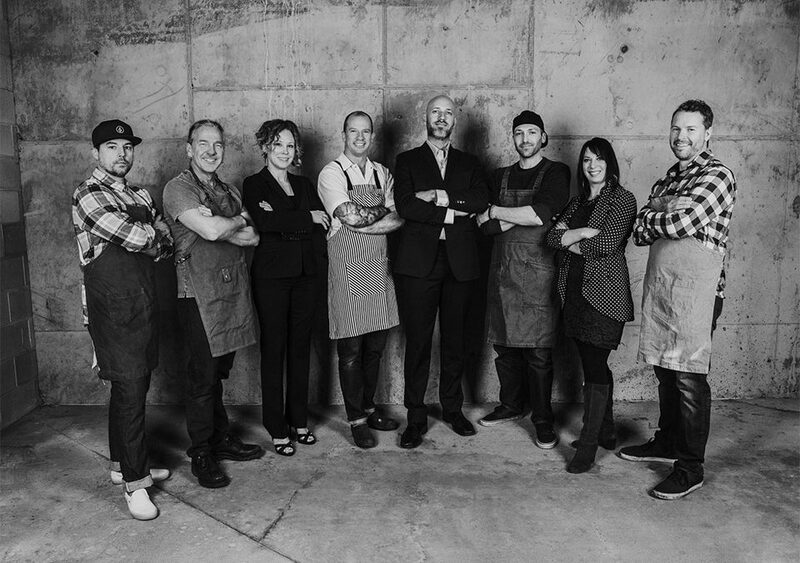 “I started FIVE to help Denver cement its rightful place as a food city and the result was beyond my wildest dreams. Twelve successful years later, I recognize the need to expand our reach throughout this beautiful state as a way to highlight all of the cool people doing cool things,” notes Sullivan. A list of upcoming FIVE™ appearances, as well as their chef and beverage team bios, can be found on their new website. And save the date for our first FIVE™ event on April 8, 2019!